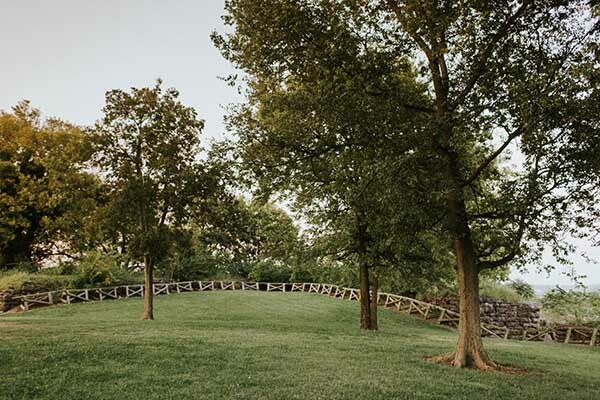 Organized in 2013, the Friends of Fort Negley supports education and preservation programs and advocates for the protection of greenspace at Fort Negley Park. 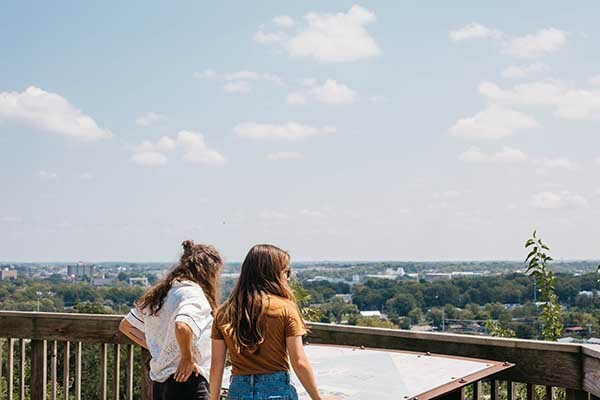 Fort Negley is a place where people and history come together. It is a place to learn that we are a part of history and not apart from it. The Park is open year round from dawn to dusk for self-guided tours. Share your time and talents to make a positive impact at Fort Negley Park and our Visitor Center! There are many volunteer opportunities for people of all interests and abilities. From Fossils in the Fort, free lectures, re-enactments, educational programs, hiking trails, and the Monarch Butterfly Garden to the annual Taste of Wedgewood-Houston fundraiser, there is something for everyone! Join us the second Saturday of each month at 2pm to learn about the rich 155+ year history of the park from one of our staff! The Sons of Union Veterans meets at the Fort Negley Visitors Center the fourth Monday every other month from 7 pm to 8 pm. Programs are open to all. Celebrate one of Nashville’s most historic neighborhoods at the 3nd annual Taste of Wedgewood-Houston a 21-and-up mixer on Thursday, September 13, 2018. Each first Saturday, beginning at 6pm is art night in Nashville. 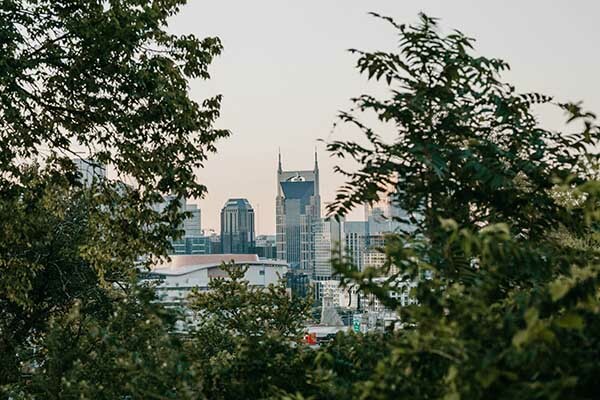 Drop by Nashville’s fastest growing neighborhood for a free arts and music walk. Join us the second Saturday each month, 10 am to noon, to begin your fossil hunt or just to learn more. Geologists and other experts will be on hand to guide your search and answer questions. Exhibit runs February 5th through June 19th during Visitors Center hours. Seventeen Men is an exhibition that profiles and honors select members of the 25th USCT, led by Captain William A. Pricket. Fort Negley Park, Friends of Fort Negley, and Vulcan Materials Company provide three types of fossil activities at Fort Negley. Sign up to stay informed about upcoming events and happenings at the park!